The Interstate Highway Defense Act of 1956 led to the construction of a national system of highways. 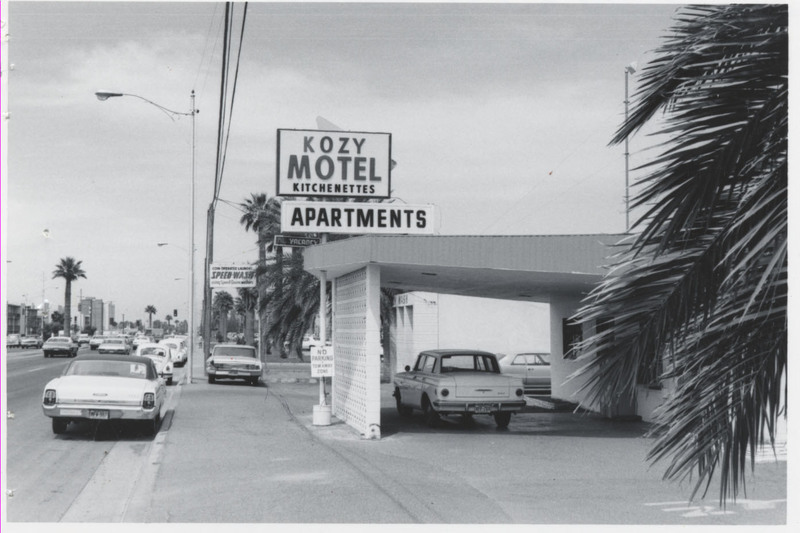 Small individually-designed motels declined because the new interstate highway system rerouted traffic from streets like Apache Boulevard, which caused demand for rooms at such hotels to plummet. In Tempe, the Superstition Freeway was built in the 1970s, causing travelers to largely bypass Apache Boulevard. 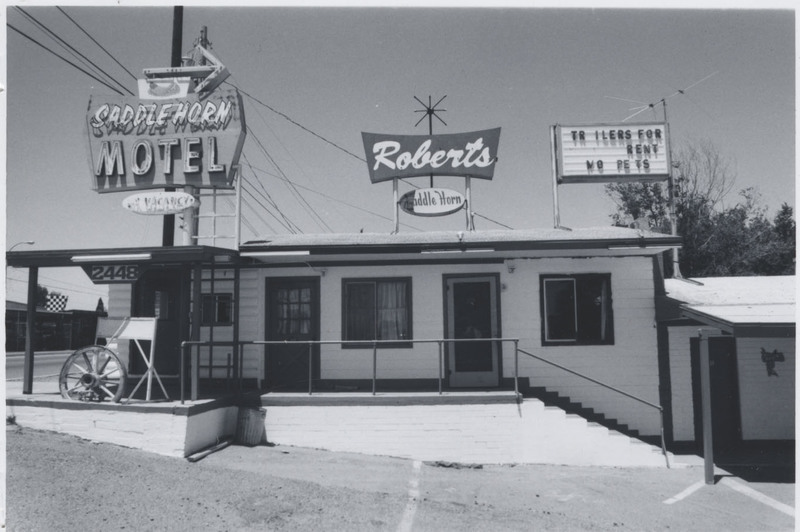 One hotel on Apache Boulevard that prospered during these changes was the Howard Johnson’s. 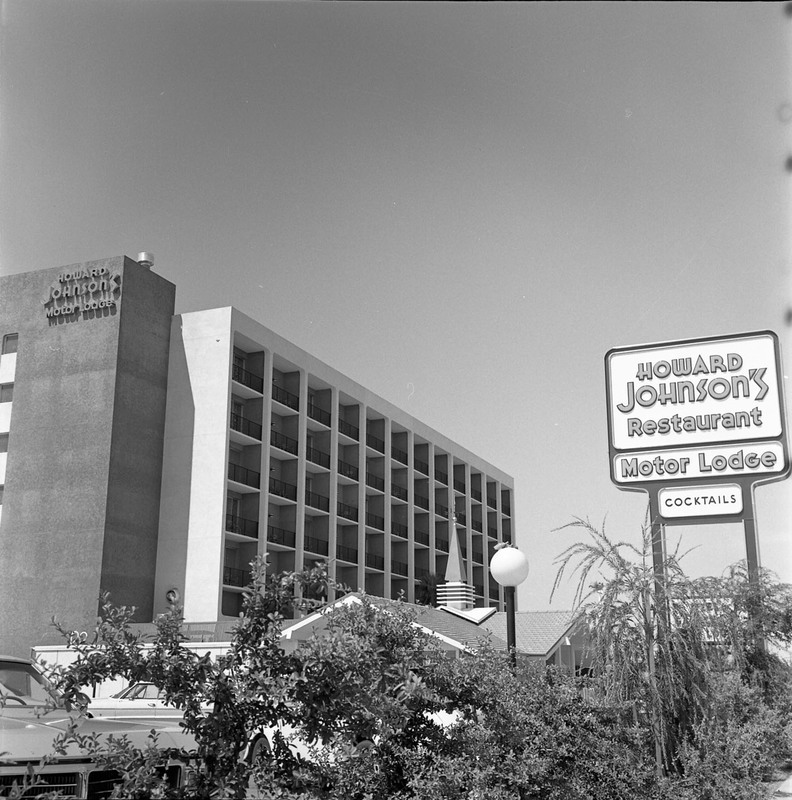 Even though the highway rerouted cars off of Apache, the Howard Johnson’s was located right next to Arizona State University, where visiting parents and prospective students constantly needed a place to stay. Today, The Graduate Hotel operates in the same building, and still fills this need. Benson Shaw's public art at the Smith/Martin Station embeds the story of hotels in several medalions, recounting the tale of the innkeeper at the Holiday Inn along Apache. " In June of 1970, My wife and four kids arrived from Denver in the family station wagon. It seemed like Hell on Earth. A triple digit day. Our destination - the Southeast corner of Apache Boulevard and Rural. Road. I was to be the Innkeeper of Tempe's only "full service" hotel - The Holiday Inn of Tempe. Little did we know that would be my job for the next 36 years. or that we would grow to love this place. Just west, across Apache was the Teepee Motel. Motel units shaped like Indian Teepees. Remnants of an earlier era on U.S. highway 60." 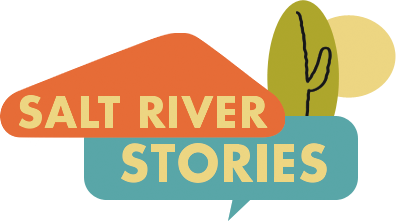 Moon Berhane, “Motor Hotels along Apache,” Salt River Stories, accessed April 20, 2019, https://saltriverstories.org/items/show/267.